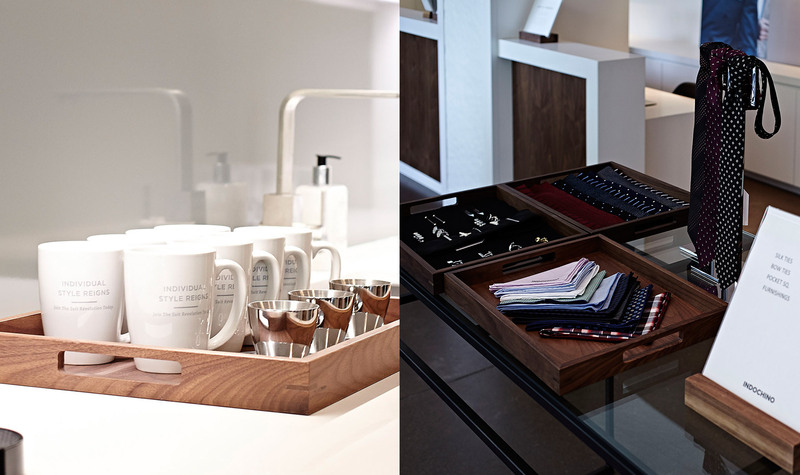 Earlier this month we opened our showroom doors in Boston’s scenic and historic Back Bay. Opening a showroom takes the tenacity, vision, and effort of many, most of whom will not remain in town once the doors are open. 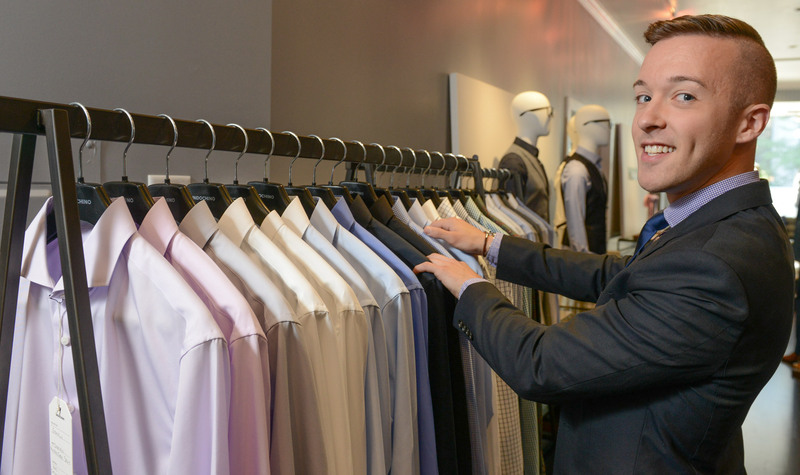 The linchpin in this process is our Showroom Manager, the person who comes on board before we open, and then runs the show on behalf of our global brand. I’ve been in Boston for 3 years. I grew up mostly in PA, but I consider the mountains of upstate NY to be home. What do you love about Boston? I love how accessible Boston is! You can find great food, enjoy the arts, or catch a game—all very easily! I also love how each neighborhood has a distinct identity, and they’re all relatively close to one another. If you could change one thing about Boston, what would it be? The T needs a serious overhaul! Other than that, I can’t say I’d change much. Boston’s style is polished and professional, with a hint of fun—whether it be in a sock, a tie, or a great set of cuff links. Why did Indochino choose to open it’s doors at 85 Newbury St? 85 Newbury St. is the perfect Boston address! We’re in the heart of Back Bay, and on the best block of the street—around the corner from all the business and excitement of Copley Square and the Prudential Center, not too far from Downtown Crossing and the Financial District. And with Thinking Cup, Boston’s best coffee shop, as our downstairs neighbor, we couldn’t go wrong! The Public Garden is a block and a half down Newbury St. and it’s the perfect place to sit with a sandwich and soak in some rays. Tusk Monogram Collection is one of my favorite shops, and it’s less than a block up the street from the showroom. There’s nothing more quintessentially Boston than a monogrammed piece, whether it’s a set of highball glasses or a money clip. My ideal day in the city starts with a solid workout, followed by brunch with some friends in the South End at the South End Buttery. From there, catch a car to the waterfront and hop a ferry to one of the Boston Harbor’s many islands, picnicking with oysters and homemade lobster roll. After docking back on the mainland, throw on the ball cap and head to Fenway to watch the Sox and have a ballpark frank for dinner! Then round out the day with a nightcap at Highball Lounge, drinking one of their signature cocktails (my favorite is the Tea Ball) and playing Jenga! Boston is famous for it’s slang—what’s your favourite slang term?